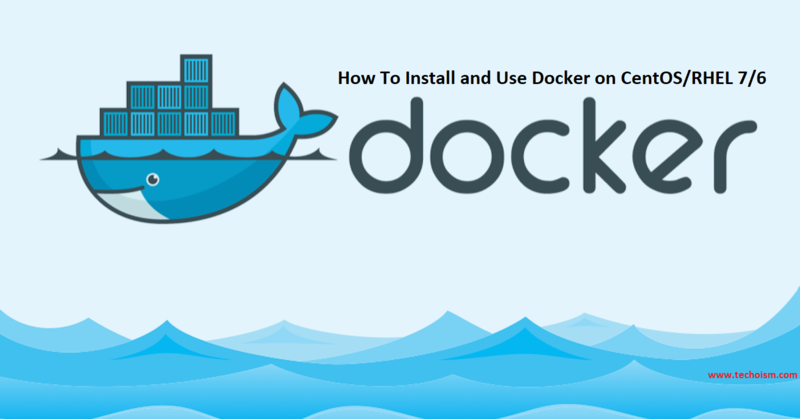 Docker is a container-based application framework that allows deploying programs that are run as containers. They’re similar to virtual machines, but containers are more portable, more resource-friendly, and more dependent on the host operating system. What is Docker & Docker Container? First remove any default Docker packages from the system. Execute mention command to remove old packages. 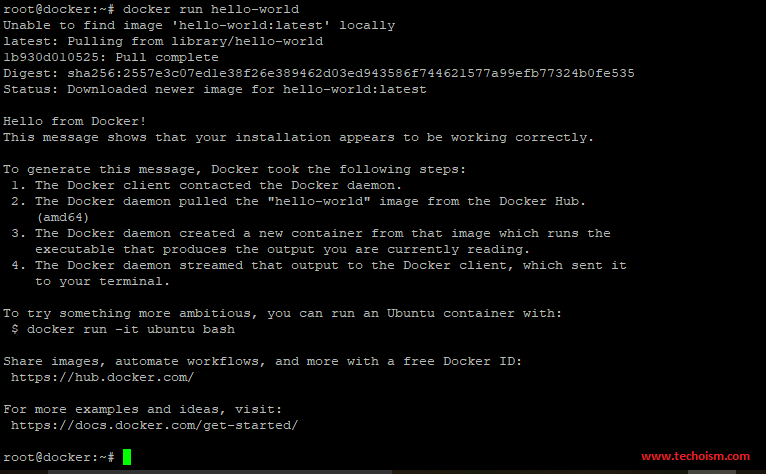 Now install the required packages on your system for installing Docker on Ubuntu. Now import docker official GPG key using before adding the repository. After that add the Docker GPG key on your system use-mention command to add the repository. # sudo add-apt-repository "deb [arch=amd64] https://download.docker.com/linux/ubuntu $(lsb_release -cs) stable"
Now your system is ready to install Docker community edition on ubuntu system.